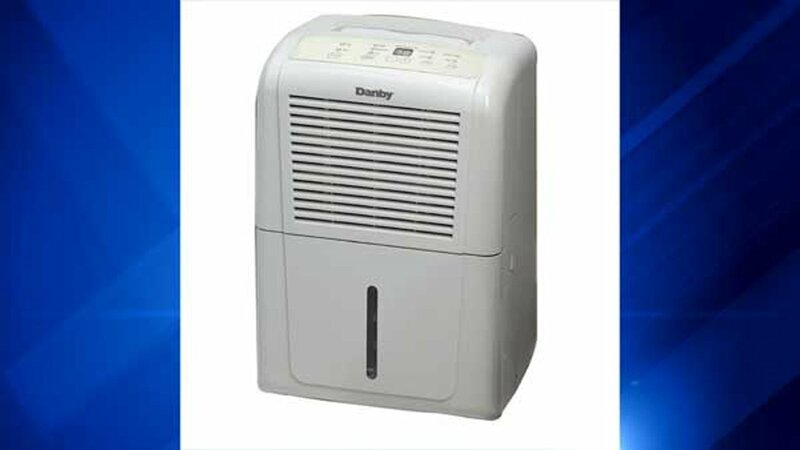 A recall involving 2.5 million dehumidifiers was re-issued by Gree USA following 450 fires and $19 million in property damage. The dehumidifiers being recalled can overheat, smoke and catch fire. Anyone who bought one should immediately unplug it and discontinue use. This is the third time this recall has been re-issued or expanded. It was announced in September 2013, updated in October 2013 and expanded in January 2014. The 20-, 25-, 30-, 40-, 45-, 50-, 65- and 70-pint dehumidifiers were sold under 13 different brand names, including Frigidaire, Kenmore and GE. They were made of white, beige, gray, or black plastic. They measure 19-24 inches tall, 13-15 inches wide and 9-11 inches deep. The dehumidifiers were manufactured in China. They were sold at home improvement stores and retailers in the U.S. and Canada, including HH Gregg, Home Depot, Menards, Walmart, Kmart, Amazon.com and Ebay.com, from January 2005 - August 2013 for $110-$400. CLICK HERE for a full list of model numbers. For a full refund, call Gree toll-free at 866-853-2802 between 8 a.m. and 6 p.m. EST, Monday - Friday or visit www.greedehumidifierrecall.com.